The joy of teaching music is to when a student starts playing beautiful rythms never played before without previous knowledge to become great musicians an love they pour into music. We provide a complimentary first trial lesson to see where the student is in regards to reading/hearin music in order to start at the level professor believes and issue them the correct book. 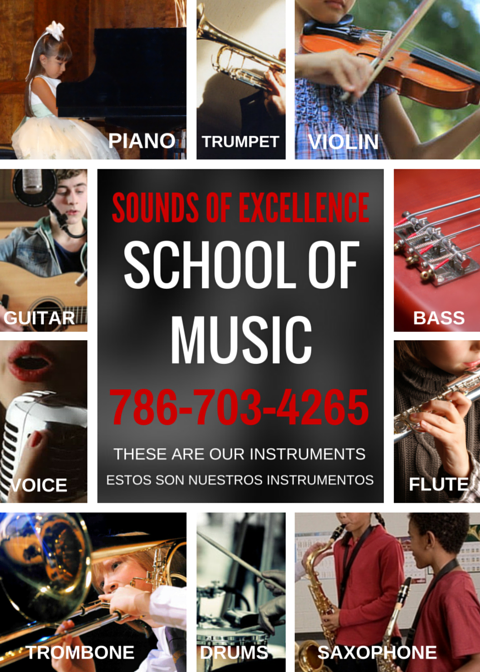 All of our professors have a musical bachelor's and or master's degree in music with years of teaching.